Create a list of your features you want to correct. Do not make too general notes like “I need to do something with my decreasing health”. Do you remember setting goals? Here goes the same thing. Write “I want to lose weight” or “I quit smoking”. 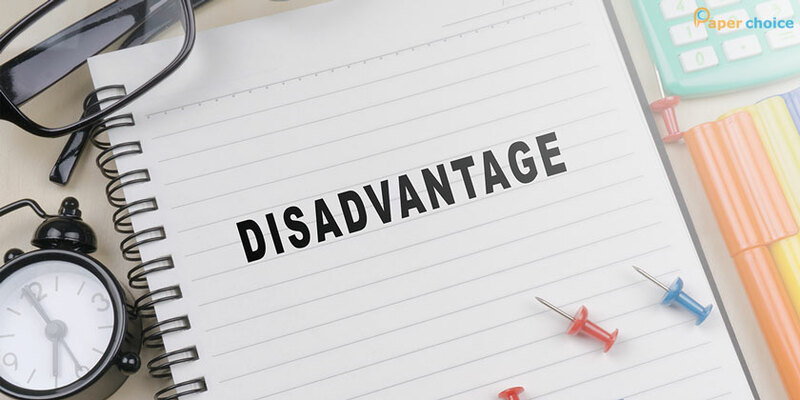 Finding the behavioral model that leads to the disadvantage to show itself is very important. For instance, if you can make spontaneous purchases, you should analyze circumstances that push you towards making them. Think, is it enough for you to just enter the shop, or something precise makes you waste much money. Maybe, visiting a shop with a sum that is just enough to buy necessary things will save you from buying lots of unneeded goods. This point can be very difficult, as it is not easy to distinguish the real reason of your behavior. But sometimes, it is obvious, as in case of a homeworking freelancer who gains excess weight while being constantly attracted with a fridge standing nearby. Reasons of your lacks can be hidden much deeper. For instance, they may be caused by your wish to avoid unpleasant thoughts, contacts, etc. In other words, the reason can be material, and can be emotional as well, while not being obvious at all. Considering the reason and the model of your behavior, learn the problem from all the viewpoints. For instance before you quit smoking, read about the experience of other people who quit, learn problems that didn’t allow them to reach their goal, support your decision by looking on pictures with lungs inflicted by cancer. It is not that difficult to find them in the web. Pay attention not only to the effectiveness of a particular solution, but consider how it fits personally you. Add things you can think out on your own: despite the fact that a solution was not tested by someone else yet, it can motivate you stronger and consider your personal features and reasons that led you to the problem. Find some time to try out every solution from your list. Do not be in a hurry, you need to devote enough time for the effect to appear. If you are satisfied with results, go on using this solution. If they don’t, then try another one. Check your results regularly. It is not worth to try breaking through the closed door. Change methods that do not work. Be sure in results: aren’t they too weak? Should you use other methods after thinking over the experience you’ve got? Do not try solving all the problems at once. Deal with them step by step. Rated 4.4 | From 112 users.